Kristy Cartwright has given birth to three sets of twins and a baby boy, for four different families — and if she could do it all again, she would in a heartbeat. 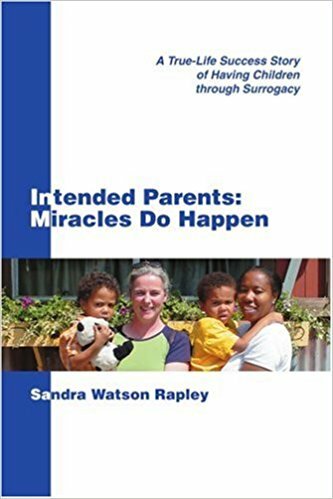 This despite the fact that currently, the federal law does not allow surrogates to be paid for their services, although there’s been a recent push to change that law. Previous postCanada – Has the age of the anonymous sperm donor ended?